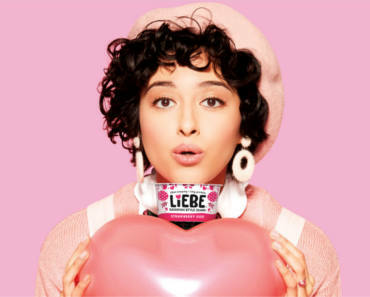 Get A FREE Liebe Bavarian Style Quark Yogurt Mailed Coupon. Click the “Get FREE Coupon” button and fill out the form to get a mailed coupon for a FREE Liebe Bavarian Style Quark Yogurt. hile supplies last.